Make Walking Count is a survey, analysis and reporting framework, designed by Walk21 to explore residents’ attitudes toward walking generally and their walking behaviour in their own neighbourhood in particular. Make Walking Count is also an international benchmarking tool to provide information to cities to help them steer their policies and investments in walking and to enable learning between cities and communities. Initially undertaken in four world cities, the tool is now being used successfully in communities of various sizes, to understand and benchmark the needs of local people and to ensure a user perspective to inform decision making and to identify the best spend for investments in walking infrastructure, information and encouragement programmes. Several cities like New York, London, Canberra, Wokingham, Copenhagen and Barcelona have used the tool already and others are lined up to follow. 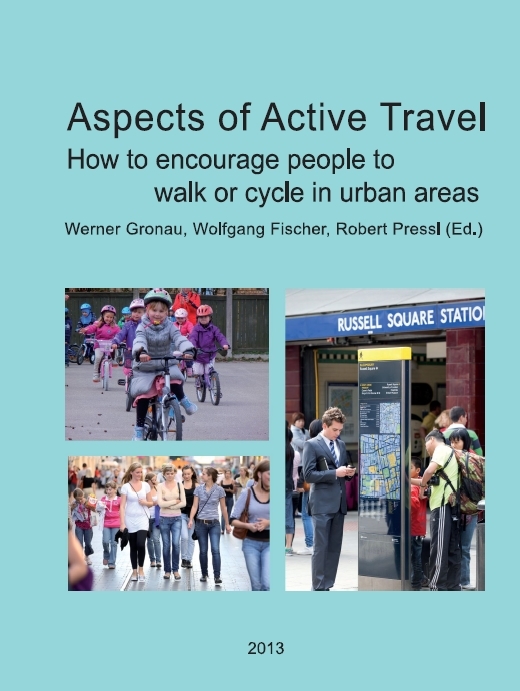 The tool was developed by Walk21 in partnership with experts from the COST 358 project, Accent, Colin Buchanan, Mobiel21, Urban Mobility Research, Transport for London and the City of Copenhagen. If you're interested in more information, e.g. in the procedure, please check the Walk21 website or contact the Walk21 development director, Bronwen Thornton.